Injury Care EMS is proud to participate in the Annual Alzheimer’s Association Walk to End Alzheimer’s. 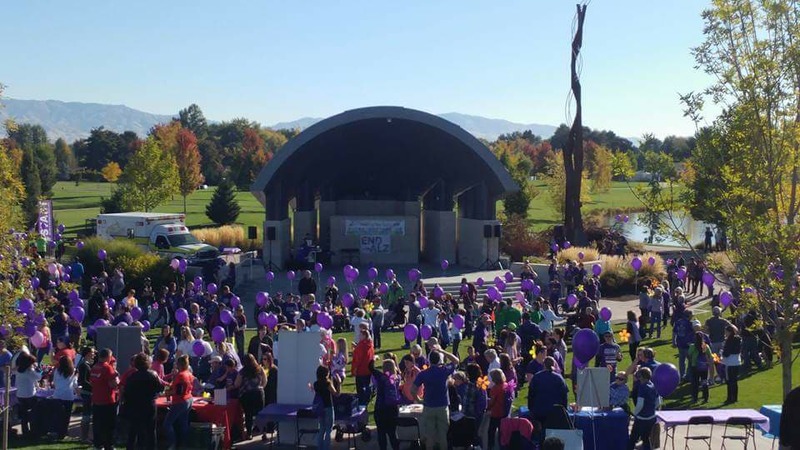 When you participate in Walk, your fundraising dollars fuel the Alzheimer’s Association’s mission, and your participation in the event helps to change the level of Alzheimer’s awareness in your community. The Alzheimer’s Association provides free, easy-to-use tools and staff support to help participants reach their fundraising goal. While there is no fee to register, we encourage participants to fund raise in order to contribute to the cause and raise awareness. Once you register, you will have access to a wide range of tools and support through your customized Participant Center. Join us and lead the way to Alzheimer’s first survivor. Together, we can end Alzheimer’s disease!